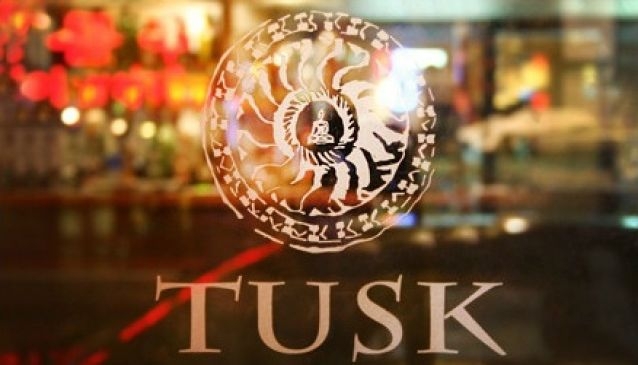 Tusk has built a reputation for serving the highest quality Thai cuisine in a stylish and smart setting. A few minutes drive from the city centre, the menu features Thai classics and regional specials. The restaurant also serves a number of delicious vegetarian dishes and offers set menu options. Tusk is located at the junction of Balmoral and Dominion Roads and seats up to 120 in a modern interior. Tusk operates a BYO policy, a takeaway service and has a private dining area in the conservatory, ideal for larger groups and private parties. (seating 35 people).